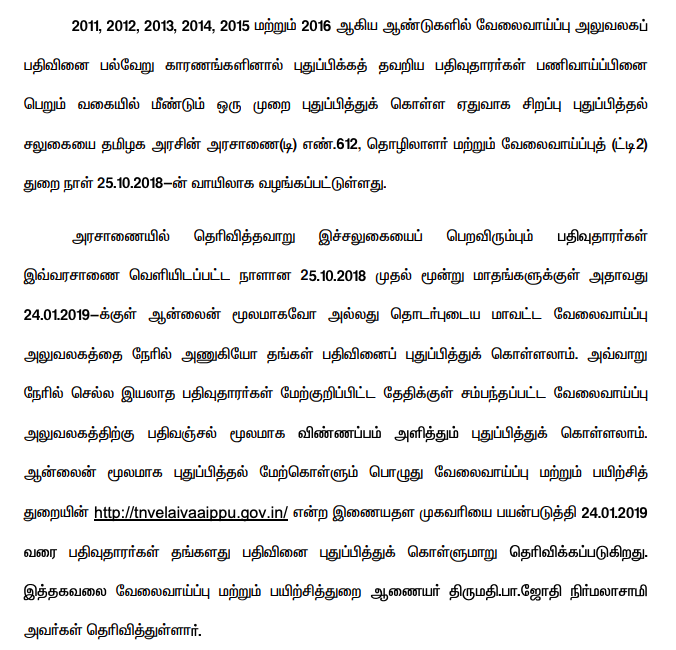 Students Tamil Nadu State Counsil of Education Research and Training has been released model question papers for all subjects for class of 12th Examination. Students make use of this question bank to improve the study. Through this portal you download your Respective Class Latest TestBooks for free in Various format PDF. Follow the below steps to download the ann question papers as free through online mode. 2. There are list of Subjects will be available on that website. 3. 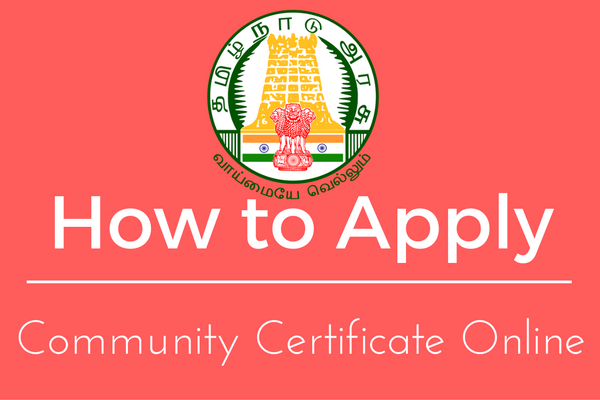 Click the respective subjects (Tamil Medium/ English medium) and View/Download the Question Paper.